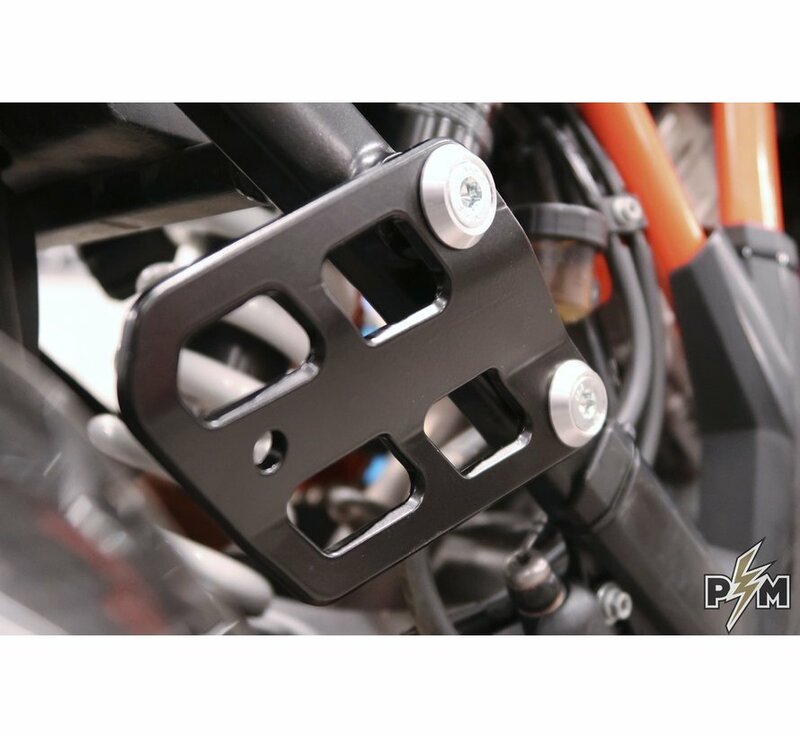 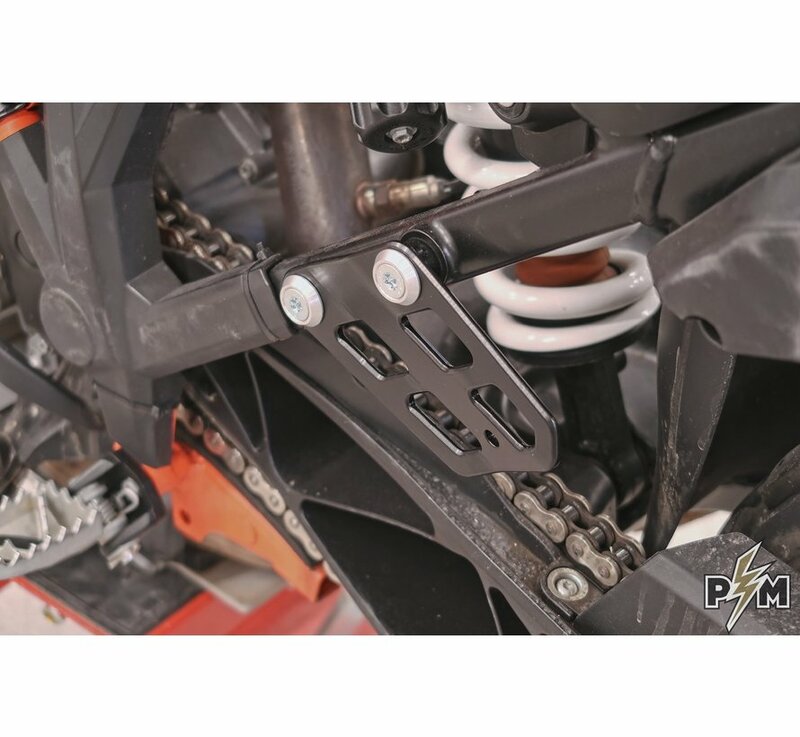 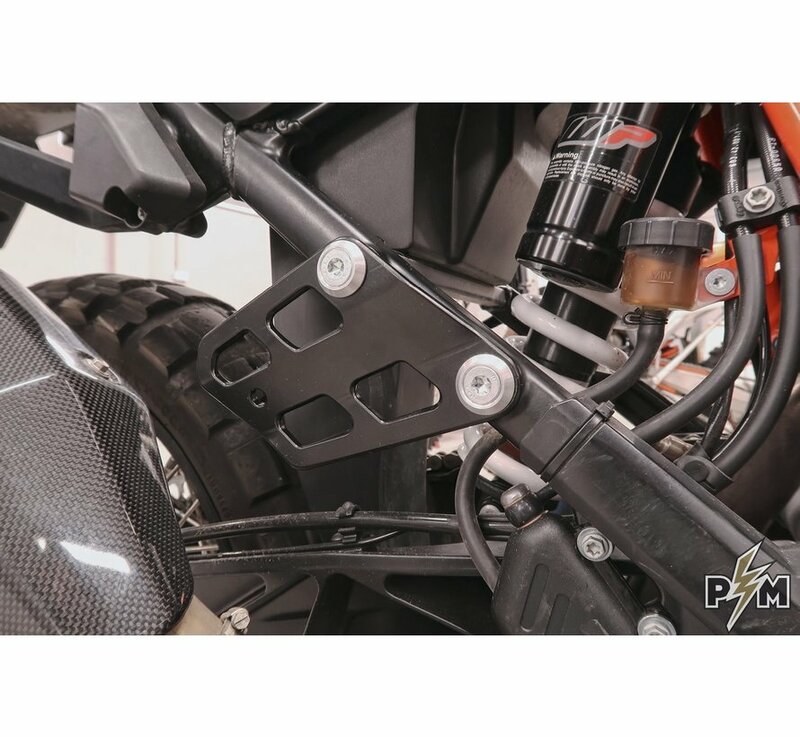 Fits all KTM 1090/1190/1290 bikes. 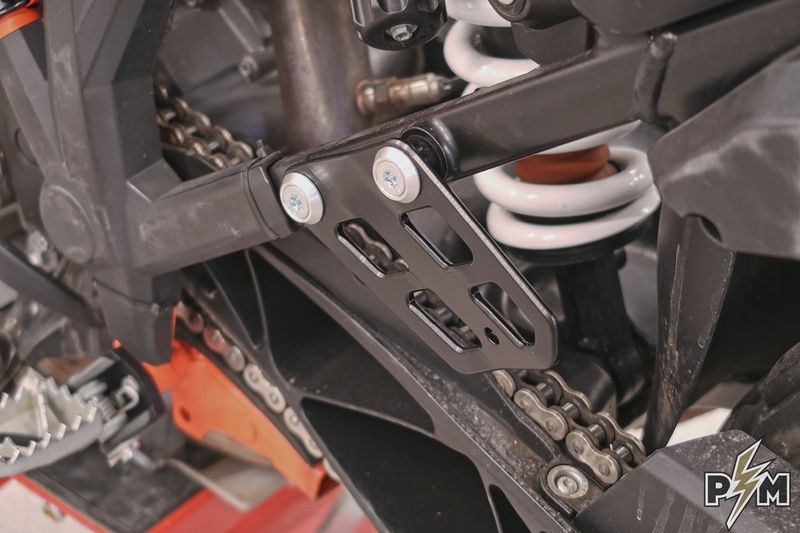 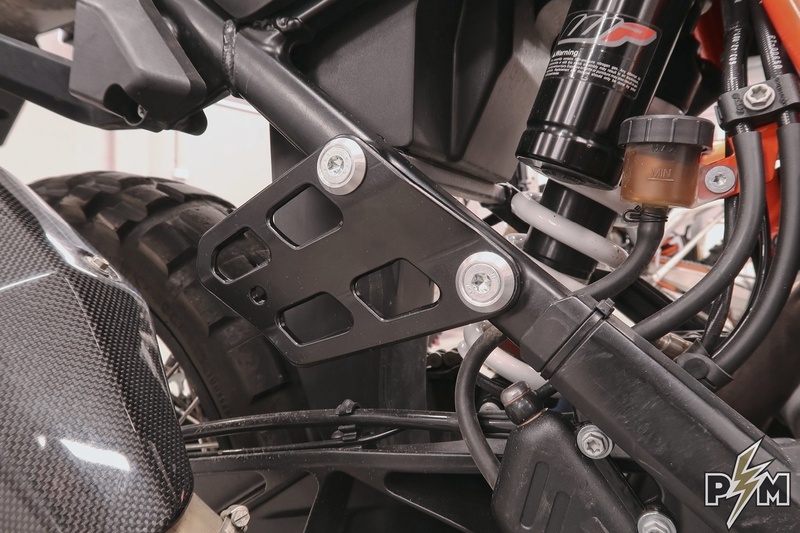 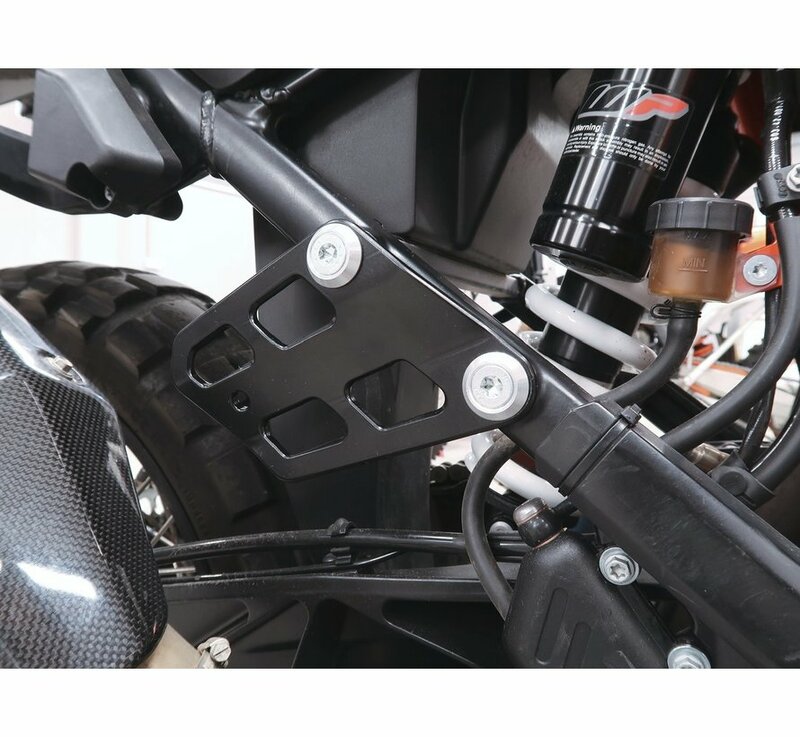 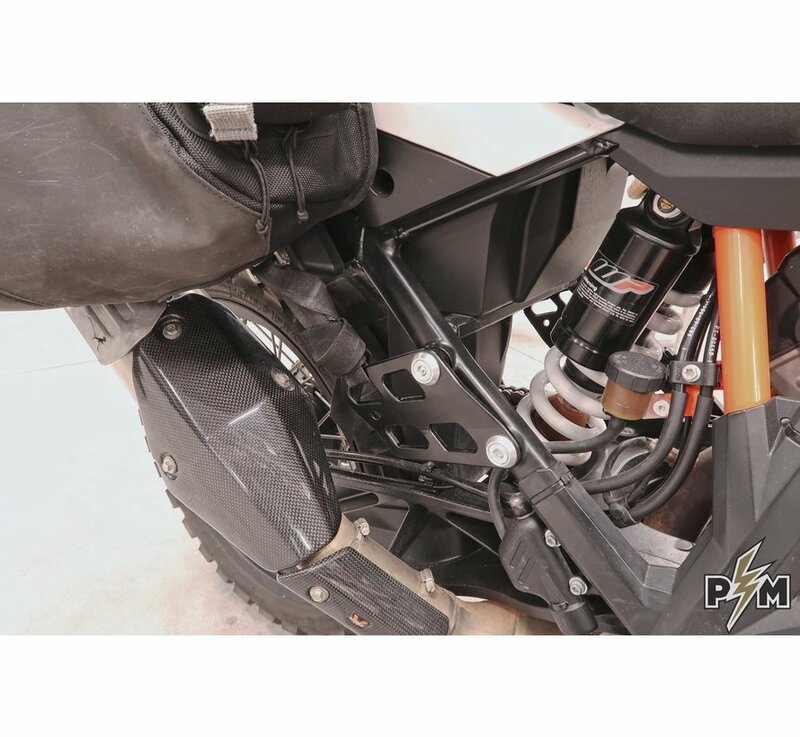 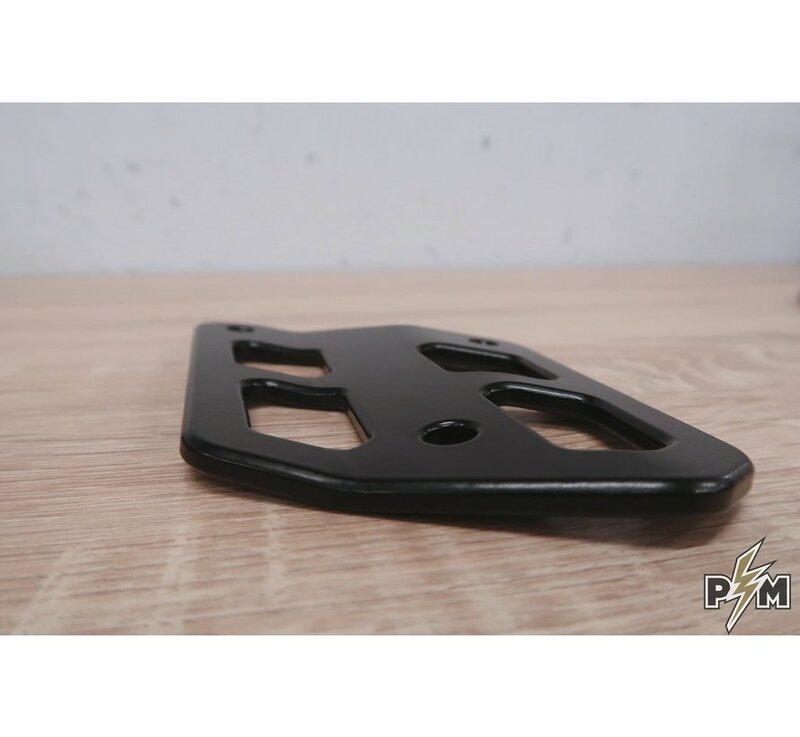 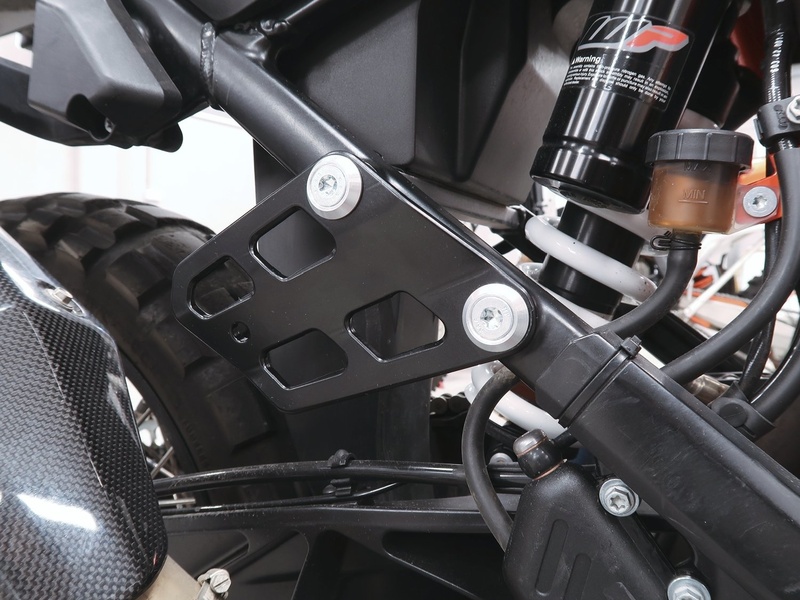 Made on basis of our KTM 690 Enduro Heel guards. 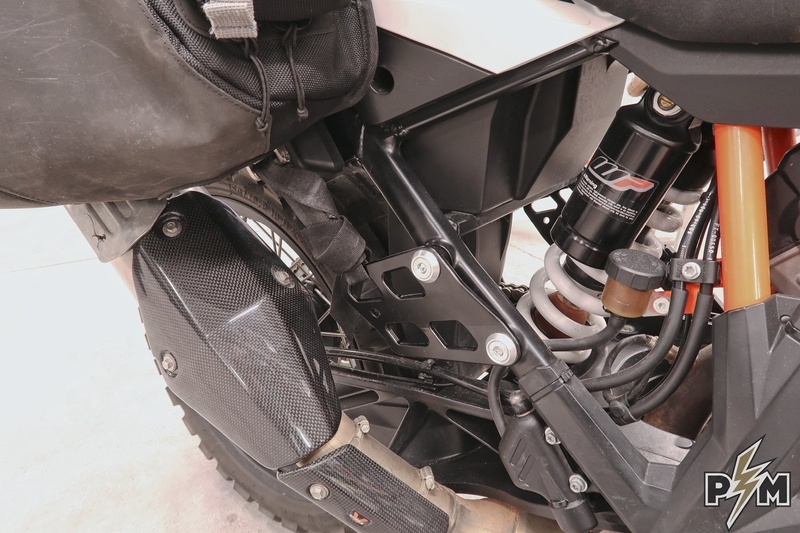 Minimal weight- approx. 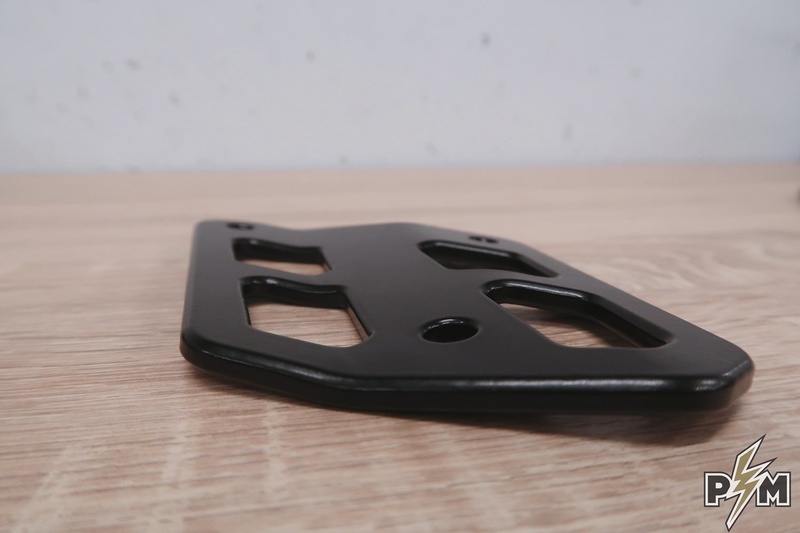 150 gr per side, including hardware. 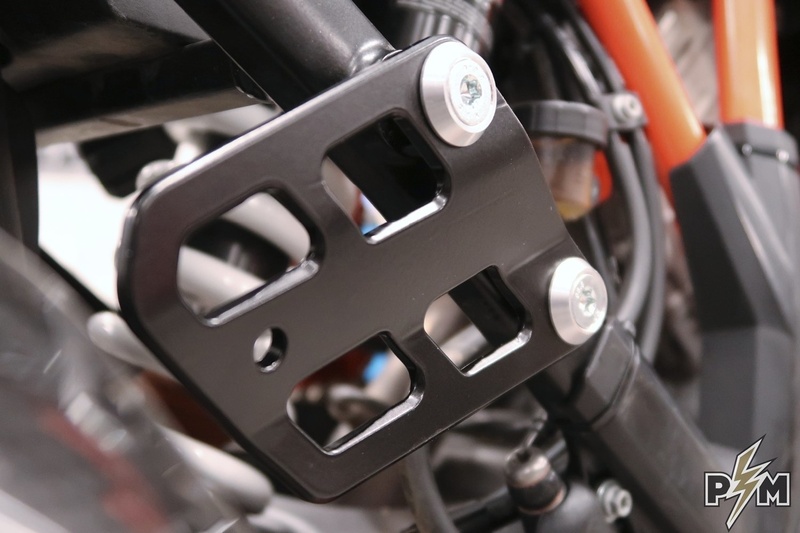 Fitment of Mosko moto Reckless 80 using Lower side brackets - HERE. 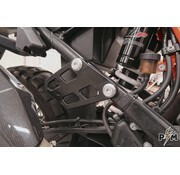 Fitment of Giant Loop Siskyou soft panniers using Lower side brackets - HERE.